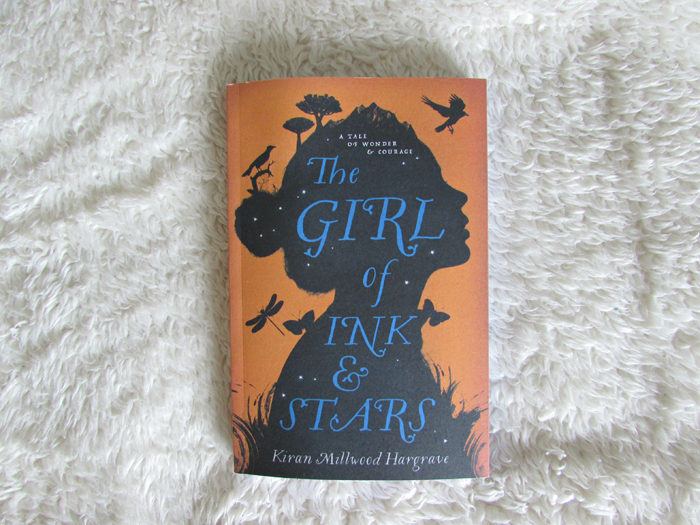 The Girl of Ink and Stars is the kind of book where little can be said about the plot without making a review entirely full of spoiler, hence this being a mini review. The story takes place on an island, Joya, that has a bit of a history and some mythical stories surrounding it. The backstory of the island is detailed simply and we are thrown straight in to the story that is taking place - solving the mystery of sudden unexplained instances taking place on the island. 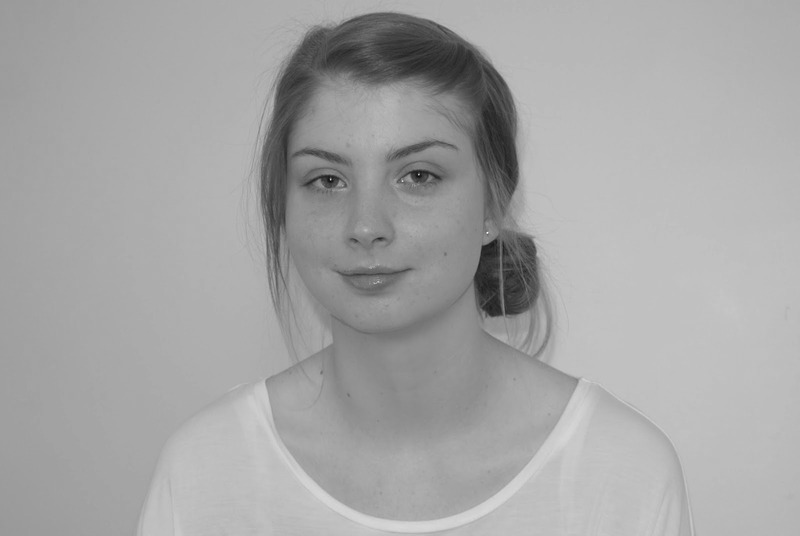 Main character Isabella is drawn in to the action when her best friend, Lupe, decides to take matters in her own hands and prove herself to Isabella. As adventure unfolds, we explore further afield on the island, discover more about the mythical stories passed down generations, and learn about love and friendship along the way. I really enjoyed The Girl of Ink and Stars... There were things I would have liked to have seen developed a little more, such as the world building, however I did really enjoy the story that was told, the way in which it was written, and the family dynamics portrayed within. Not the mention the book itself is absolutely beautiful - inside and out! If you're looking for an adventure packed middle grade read with a female protagonist, then this is the book for you. I was curious what you were going to end up thinking about this and now I need to check it out! Oooh, glad to hear you did like this one! It's definitely one I will be checking out at some point.